On January 20, 2018, I had the opportunity of attending the Rally Cycling VIP 2018 Team Launch on behalf of SoCalCycling.com and met/interviewed with some of the riders on Rally Cycling Team. Rally Cycling has been a first-class continental team for over a decade. Now in the upcoming season, Rally Cycling will be taking it to the next level as a Pro-Continental Team, opening up many opportunities for riders to compete at a whole new level: World Tour. 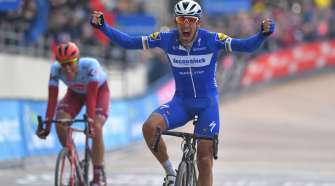 Through each individual interview, many riders expressed the same level of difficulty regarding their training camp: “a vicious, difficult experience.” The training camp was a big deal, considering that it was a major benchmark in determining who goes to Europe / Middle East in the upcoming season. 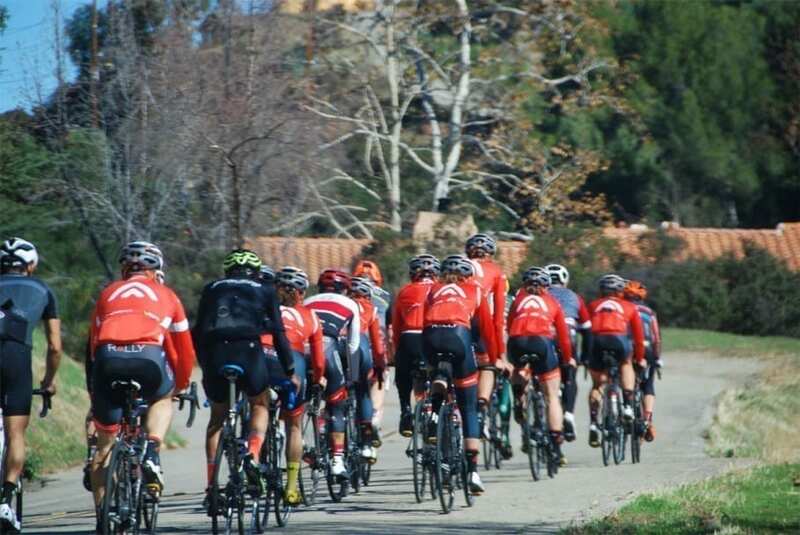 Races such as Volta Valenciana (UCI 2.1), Tour of Oman (UCI 2.HC), and many other prestigious events in North America are what Rally Cycling Team will be experiencing in the upcoming season. 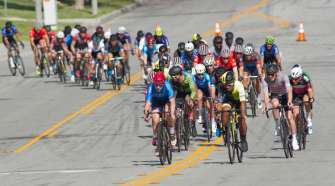 I had the opportunity to interview one of the veteran riders, Brad Huff, also known as the “2016 National Criterium Champion.” He spoke highly of the riders and their capabilities describing them as “phenoms” or phenomenal as they are “all coming in fit and motivated.” He also stated that “Everyone has an opportunity to have a breakthrough season based on what [he’s] seen.” Listening to this, I had a hard time imagining how Rally Cycling could have an even superior season in 2018 than 2017 since they were all so great already. 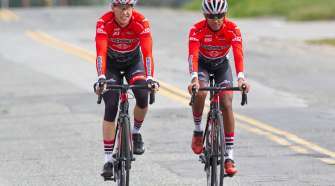 Considering the 2017 season, Rally had huge results in the Amgen Tour of California, Tour of Utah, Cascade Cycling Classic, Redlands Bicycle Classic, and many others. Without a doubt, this 2018 season, Rally is THE North American team to watch. Throughout the interview with Brad, he was very optimistic regarding the team and was confident that they would be even stronger than ever in 2018. Many riders were occupied during the Team Launch this Saturday Morning, but I was very fortunate to have snagged some time from the Rally Women’s Cycling Team. These women are some of the most phenomenal athletes in the sport, having over 46 wins and 98 podiums in this past 2017 season alone. Their roster is filled with Olympians and National Champions, creating a greater team dynamic and an amazing cohesiveness as an overall unit. They all showed a great bond when they spoke about each other, and praised each other’s accomplishments rather than each individual’s own. Their bond is strong as a unit, and that is precisely why they are one of the best in the sport, setting a foundation for a successful team. Stay tuned as Rally Pro Cycling Team looks to shake things up in 2018. You can watch more of Leo’s videos on his YouTube Channel.